The Land of Kush is a must for people new to the city, visiting the city, and living in the city. Good, delicious, filling vegan food that even the carnivores love. 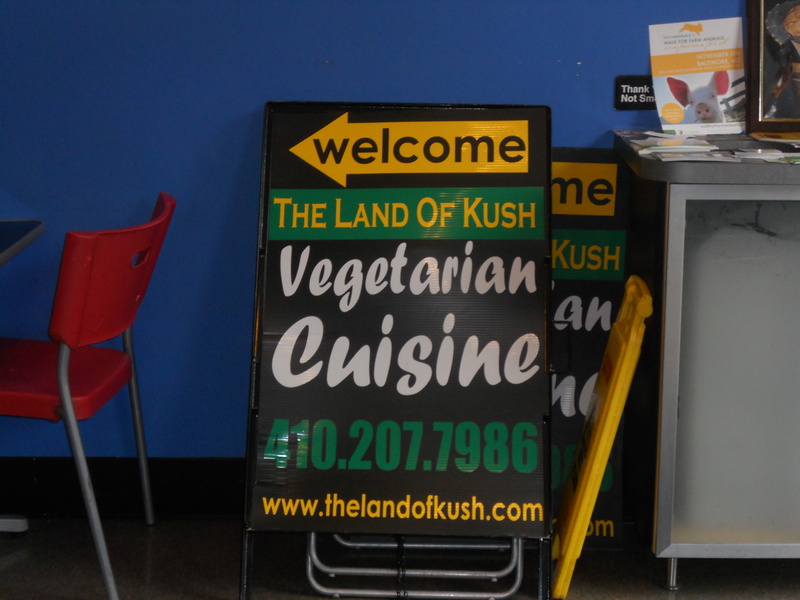 Best vegan spot in Baltimore!